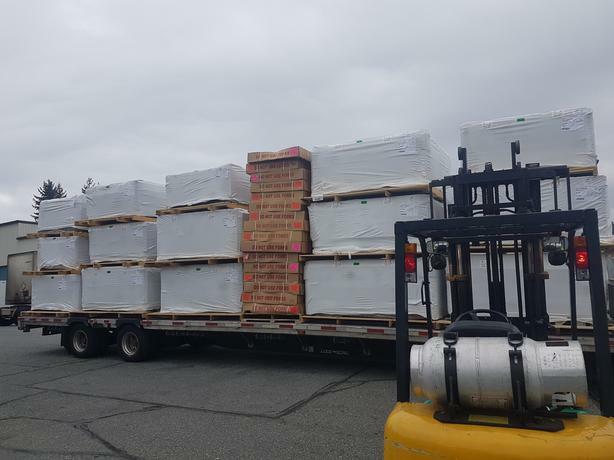 TRUCKLOAD OF HOT TUBS HAVE ARRIVED...OVER STOCKED!! ACT NOW.....YOU WON'T SEE THESE PRICES AGAIN. WE SERVICE WHAT WE SELL ...AND CAN DELIVER.